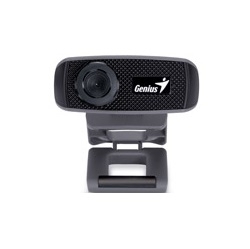 Genius presents a new plug and play 720p HD webcam, FaceCam 1000X, which is great to use on a PC or notebook for video chatting. 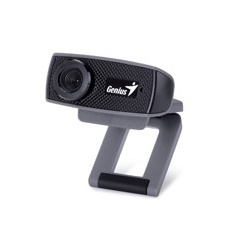 The 720p HD image quality and 3X digital zoom provides a clearer and wider screen experience. FaceCam 1000X has a MIC built in that makes your voice distinct with HD video. 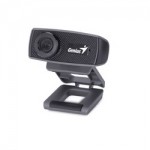 In addition, it includes Arcsoft software MiVE which you can use under msn or skype to create face tracking, image effects for more fun.